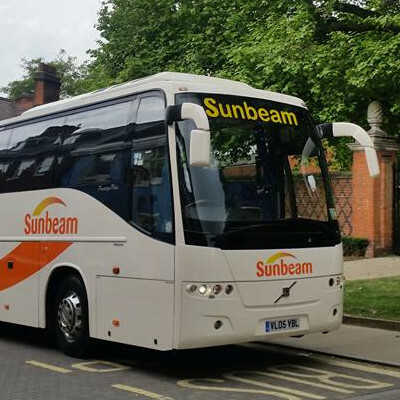 Where ever you are going and for however long for, you can guarantee you will be more than happy with our transport service. By getting you there and back as safely and efficiently as possible, you will be more than happy with the results we have to offer. 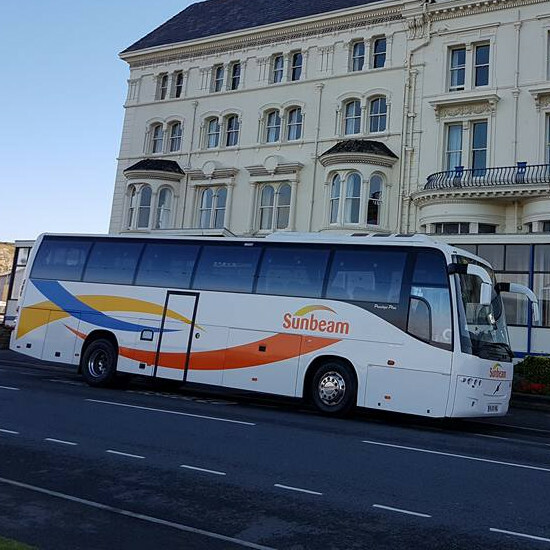 For whatever day you are wanting to leave or come back on, all around the country we can get you to your chosen destination in time for you to enjoy your events. 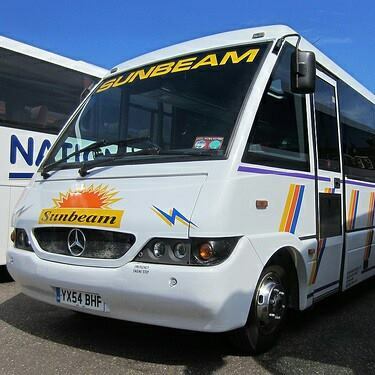 With our wide selection on what we have to offer, you can rely on us to produce all the tours and trips you are after, at all the affordable costs. 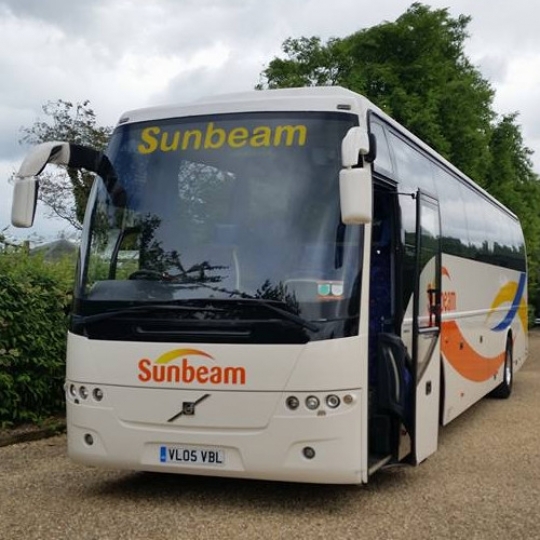 To produce the itinerary schedules you are after, without all the hassle of you organising it all then Sunbeam Luxury Coaches Ltd are the ones you need to call. 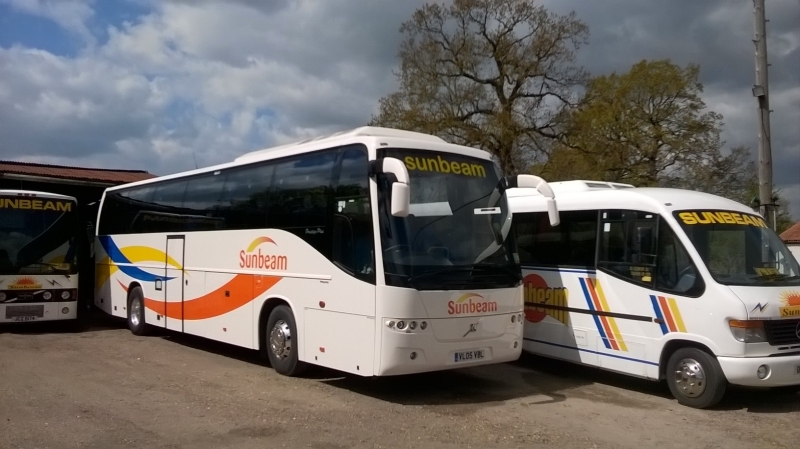 Providing and sorting out all trips and tours for your large groups, we can produce the once in a life time day trips away, all around the country for all to enjoy and experience. 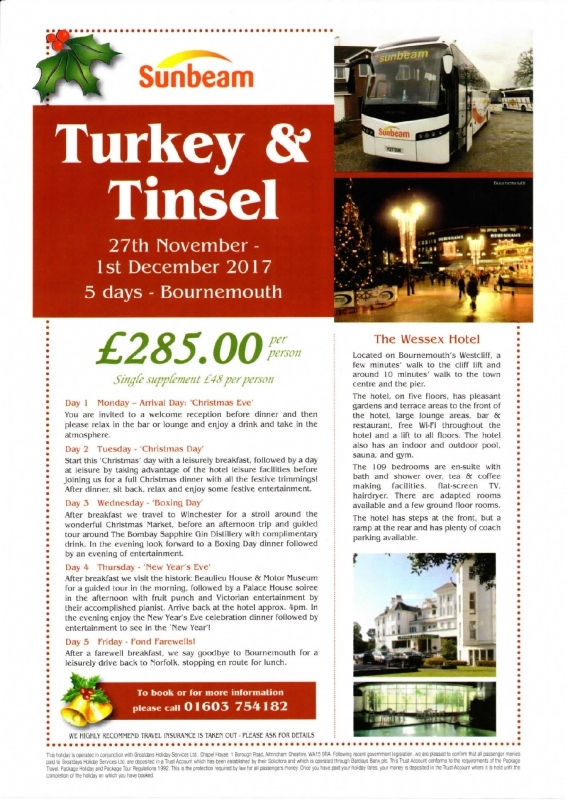 For more information on what our trips and tours have to offer and where we can travel to, get calling our team on 01603 754 211.